Most people dread the thought of having a root canal and become very tense about the procedure. 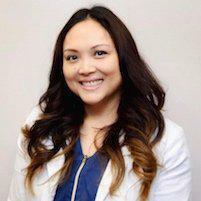 Dr. Ana Grace Santos, DDS, understands that you’re anxious and provides compassionate, gentle, skilled root canal therapy for men and women in Union City, California. Call the office for an appointment or book online. Dr. Santos performs a root canal treatment when the interior part of a tooth — called the pulp — is badly damaged and infected. Pulp gets inflamed when bacteria gets in through a chip, crack, decay, or filling in the tooth. Pulp resides in your tooth’s inner chamber, which extends into canals that stretch through the roots and into bone. When infection sets in, the pulp must be removed in order to prevent bigger medical issues. The main purpose of a root canal is to save your damaged tooth from extraction. Pain is usually the telltale signal that you need a root canal as quickly as possible. What can I expect during a root canal procedure? If Dr. Santos determines that you will benefit from a root canal procedure, she guides you through the process so that you know exactly what to expect. Root canals are spaced over two or three appointments. After the procedure, you return home to rest or, if you feel up to it, back to work or school. You’ll return to the office in a couple of weeks for the placement of your permanent crown. 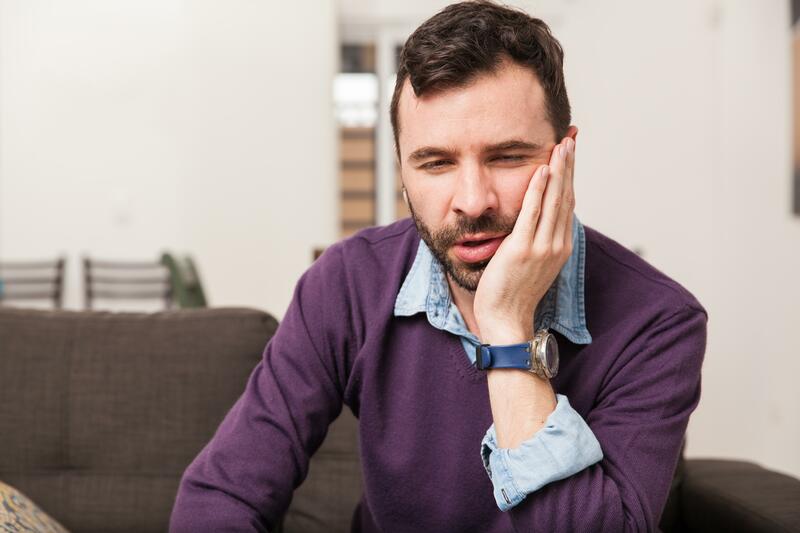 When you’re in terrible pain and you need a root canal right away, call the office to learn more or use the easy scheduler to book your appointment online.